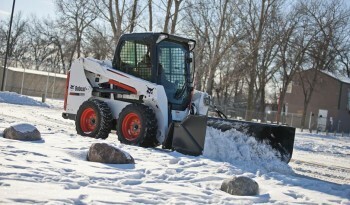 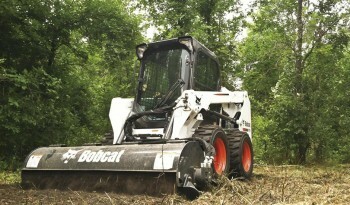 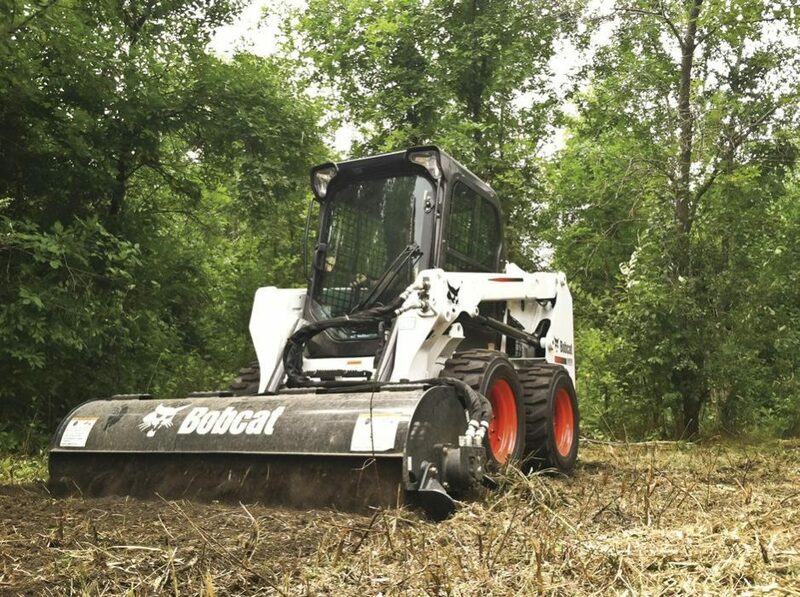 Get optimal reach and visibility with the Bobcat® S550 skid-steer loader. 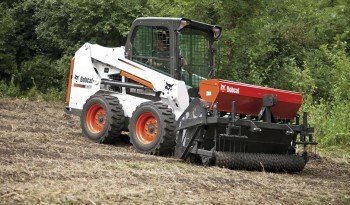 This radius lift path machine is ideal for dumping over a wall, backfilling or loading flatbed trucks. 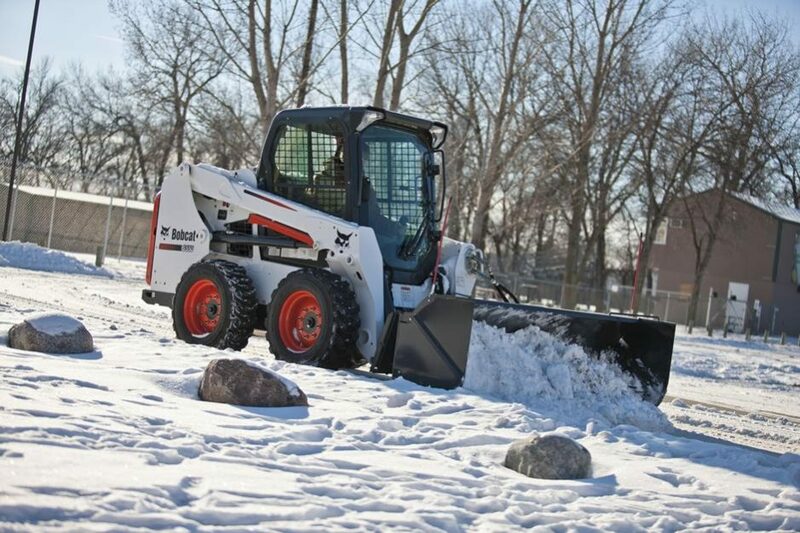 Travel up to 11 mph with the two-speed travel option. 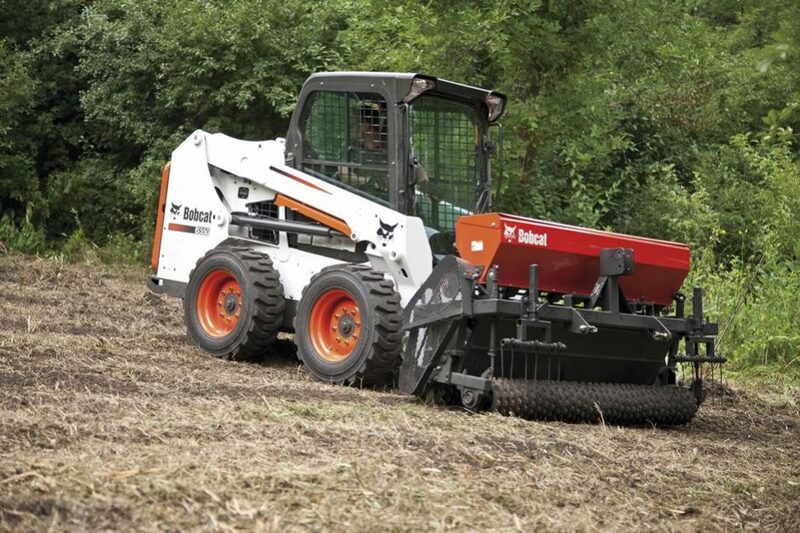 Plus enjoy all the improvements of M-Series loaders, including increased visibility, a more comfortable cab and easier serviceability. Rated Operating Capacity 1,750 lbs.